FARfoto8 is a Real Estate Media company that services the GTA and surrounding areas. FARfoto8’s service area includes major cities within the GTA. 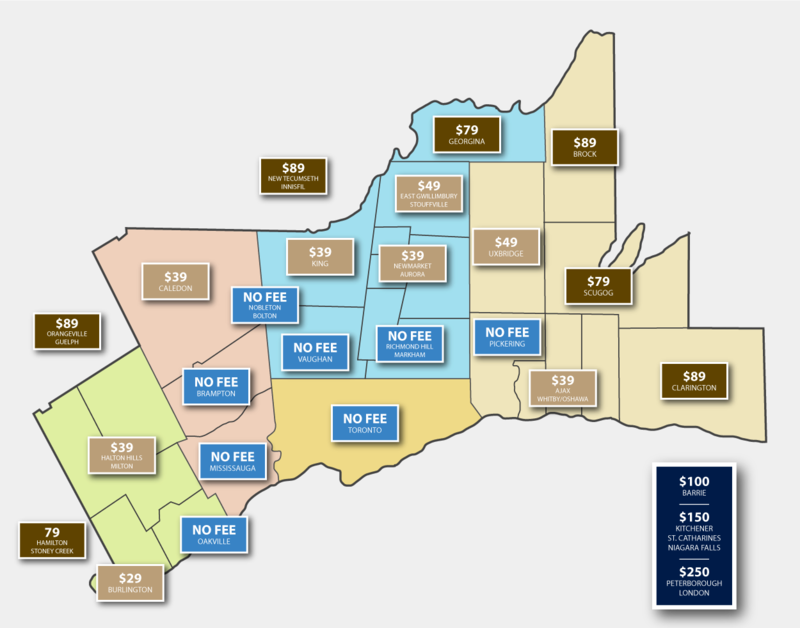 Travel fees may apply to areas outside 30 km from downtown Toronto. © 2019 FARfoto8 Real Estate Media All Rights Reserved.